An independent evaluation of the Technology Transfer Fund (TTF2) (pdf, 431kb) has underlined the value that the SME support fund has played in regional economic growth. The fund was launched by Advantage West Midlands in 2005 to assist development of small and medium sized science and technology businesses within the Central Technology Belt, the high technology corridor that follows the A38 from Birmingham, through Worcester, to Malvern. TTF2 offered grants of up to £25,000 to more than 150 local companies. The report (pdf, 431kb) produced by ekosgen on behalf of Advantage West Midlands found that the TTF2 realised more than £25 million of additional net turnover for the businesses it supported, and also created an additional 47 jobs during the two year project lifespan. Worcestershire County Council’s research and intelligence unit publish a monthly round-up of employment fact and figures. 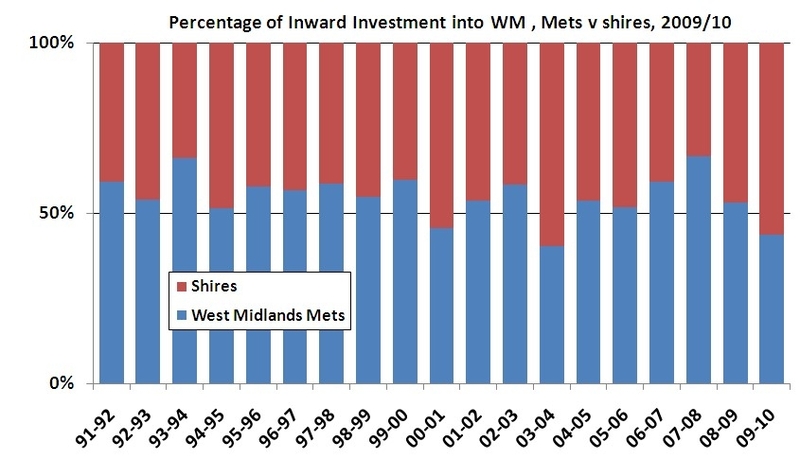 These statistics are broken down by wards and districts, and also show the picture for the whole of Worcestershire in comparison to the West Midlands. Worcestershire has been awarded part of a £5.5 million grant as part of a cross-government scheme to promote intergenerational volunteering. The Generations Together campaign aims to encourage meaningful interaction between young and old generations across the region. Over the next two years £386,800 will be available for Worcestershire’s transferable skills project. This project aims to provide more than 700 community project volunteers, both young and old, with additional skills to encourage greater understanding between generations, challenge negative stereotypes and increase interaction between different age groups.